Our honey cake is made by a qualified Pastry Chef using pure West Australian Marri Honey, from our own beehives. 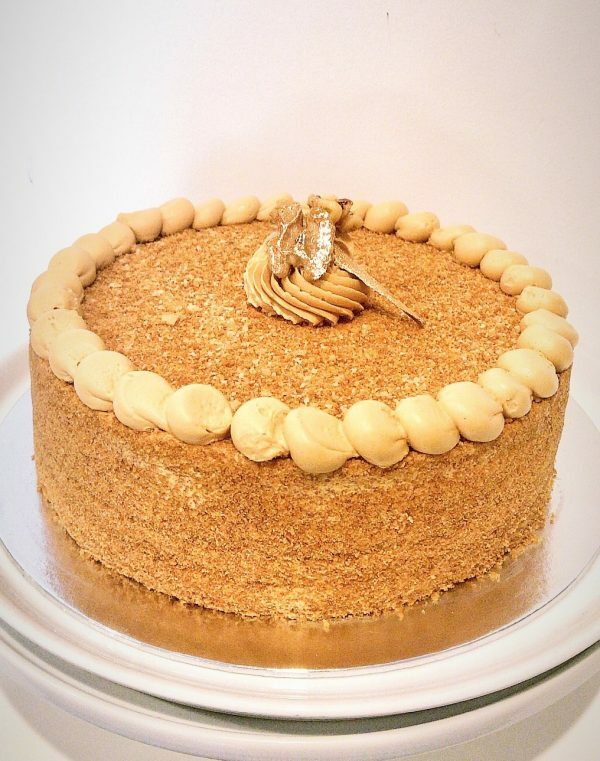 All our Honey Cakes are made to order, we will contact you upon receipt of order to arrange delivery (or alternatively you are welcome to collect from us). Our HoneyCake contains: walnuts, sugar, milk, wheat, butter, honey, eggs, Western Australian honey and peanuts may be present.